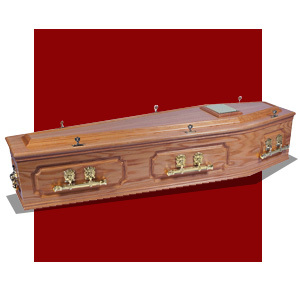 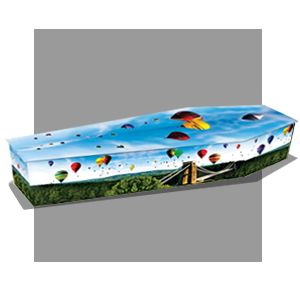 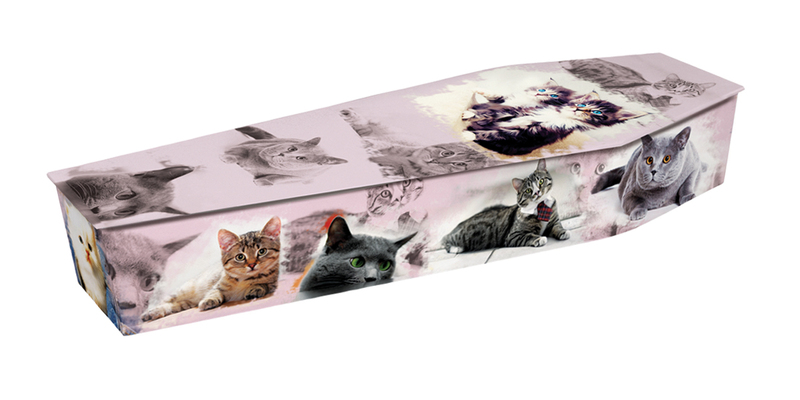 Many of us are animal lovers and as such picture coffins featuring animals are amongst our most popular designs. 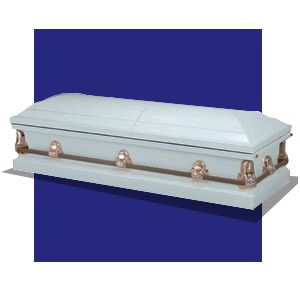 They are perfect for someone who had a beloved pet, enjoyed spotting wildlife, or had an interest in exotic creatures. 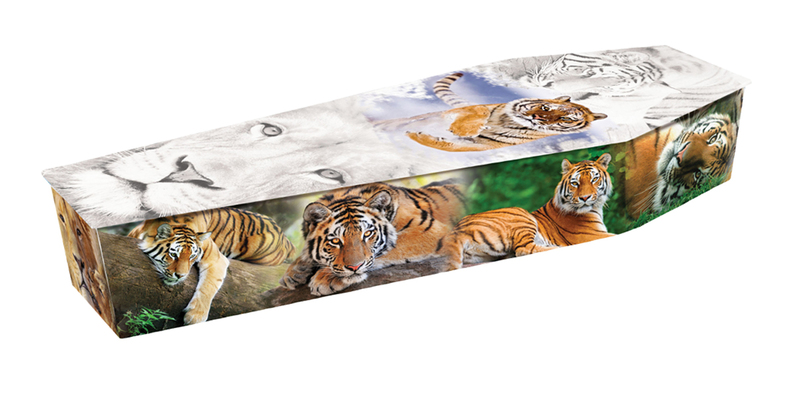 We offer designs featuring various types of household pets, wild animals and insects, but we are also happy to create a bespoke design depicting a personal pet using photographs provided.